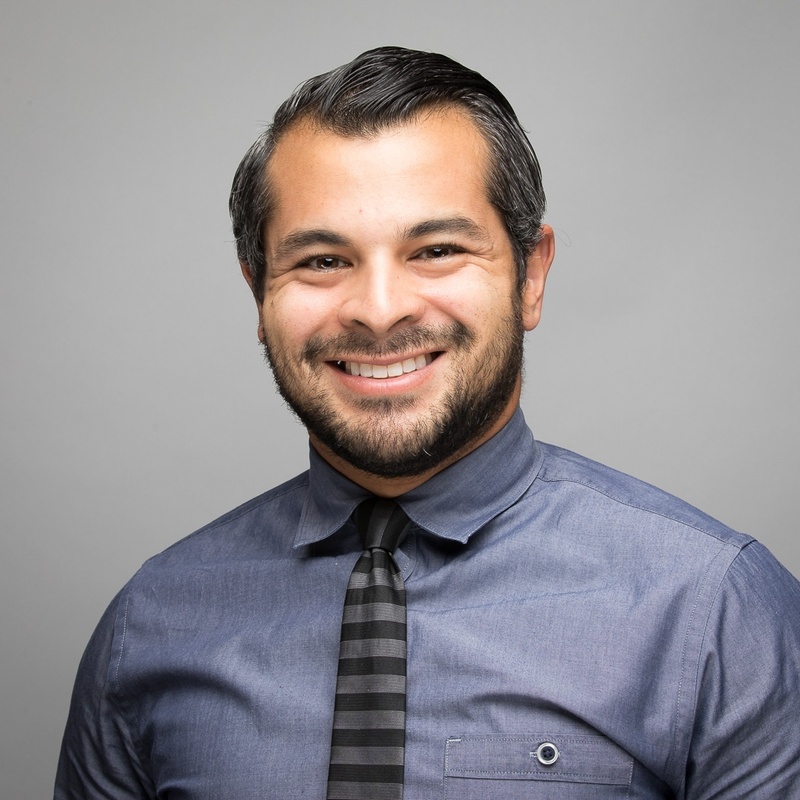 Joseph Vazquez, ND, is an assistant professor in the naturopathic program at National University of Health Sciences. He earned his naturopathic doctor degree from National University and his Bachelor of Science degree from Austin Peay State University in Tennessee. He specializes in MTHFR mutations, treatment protocols for small intestinal bacterial overgrowth (SIBO) and naturopathic care for weight management and athletic training.